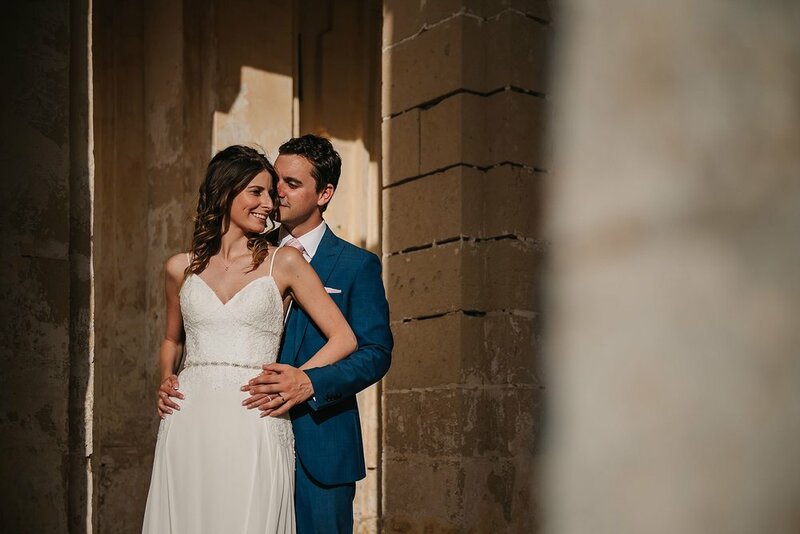 Annalisa & David are quite simply adorable and it was an absolute pleasure to photograph their beautiful wedding in Malta. 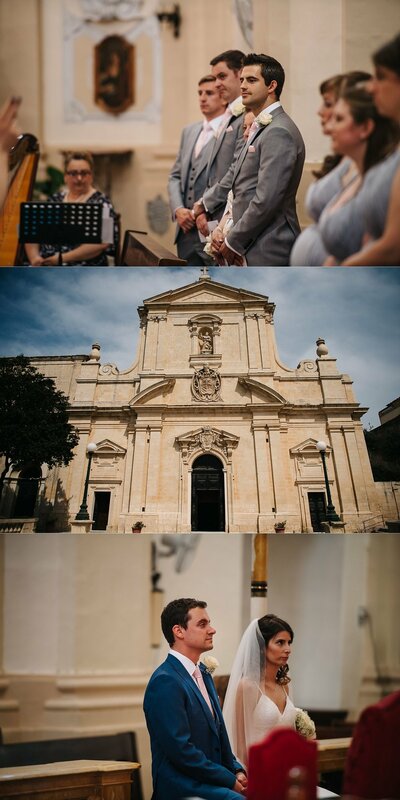 They had their ceremony at St.Dominic's in Rabat, which is a stunning church followed by a reception with a view at Haywharf in Floriana. 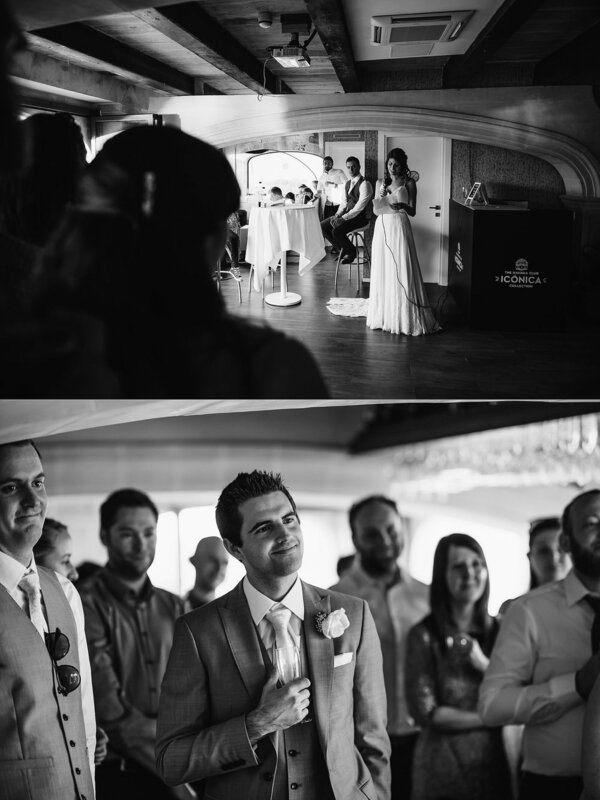 The sun shone, the champagne flowed and it was a super day for everyone. 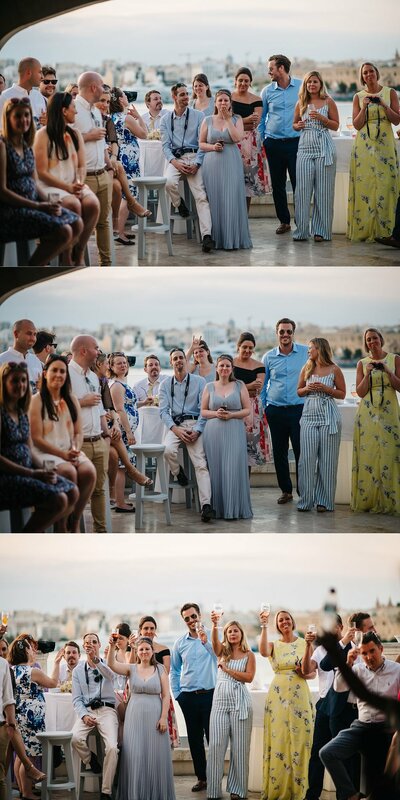 I caught again with Annalisa & David a few days after the wedding and I absolutely love the above photo of them taken during their post wedding shoot. 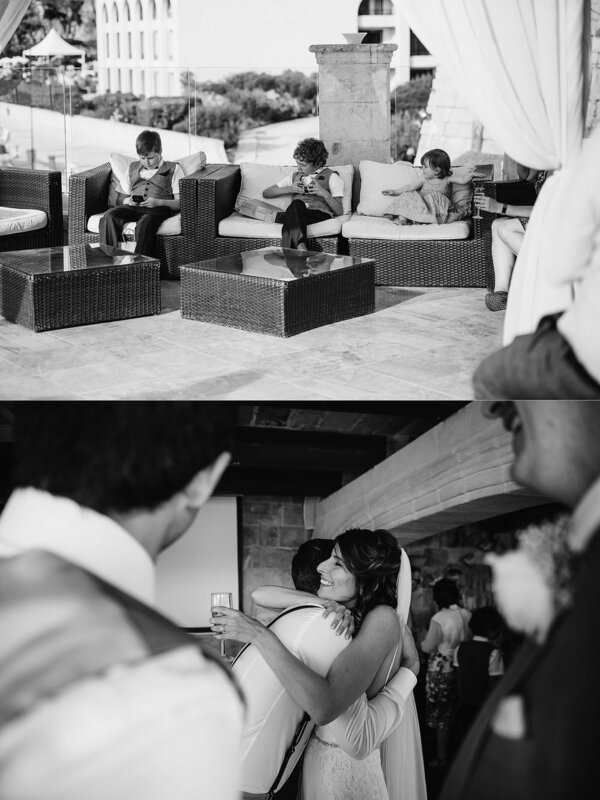 It has to be one of my personal favourites from this year's wedding season and as an added bonus it also won a Wedisson Award.